The Handmade Corner: Gold, Post Earrings are Featured! 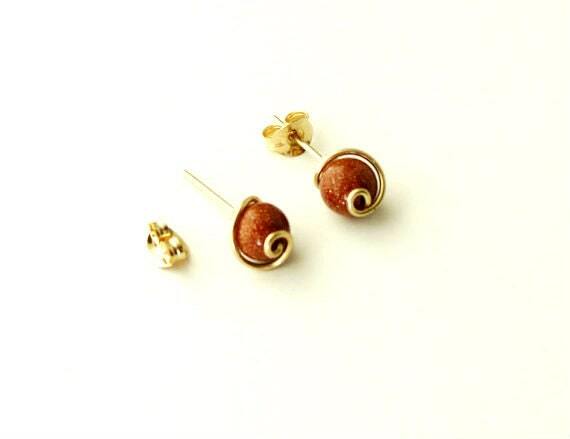 Shimmering, flecks of copper, wrapped in a swirl of gold wire - post earrings! I am so please that my little, gold earrings are featured on this beautiful blog!